The story of how Logan became Wolverine. After the death of his father, Logan fights in both world wars alongside his brother Victor Creed. 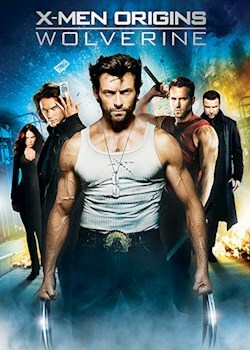 They join an elite military group of mutants but Logan starts to question their objectives. He tries to live a normal life, but when tragedy strikes, Logan turns to the military for help and emerges as the indestructible Wolverine.